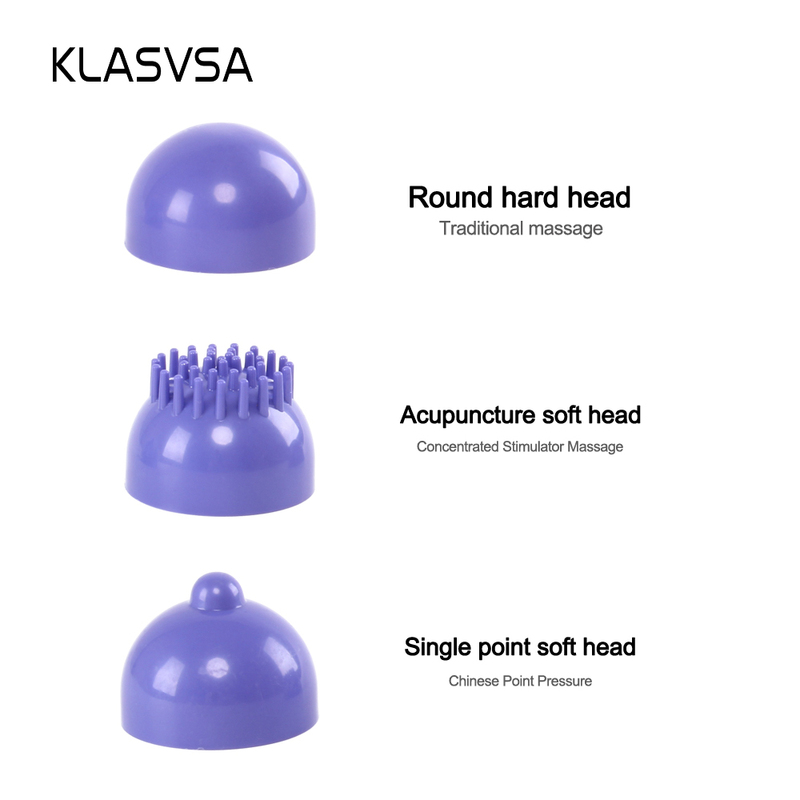 1.4 kinds of massage mode,6 kinds of massage heads, fits for different body parts, you can choose what you like. 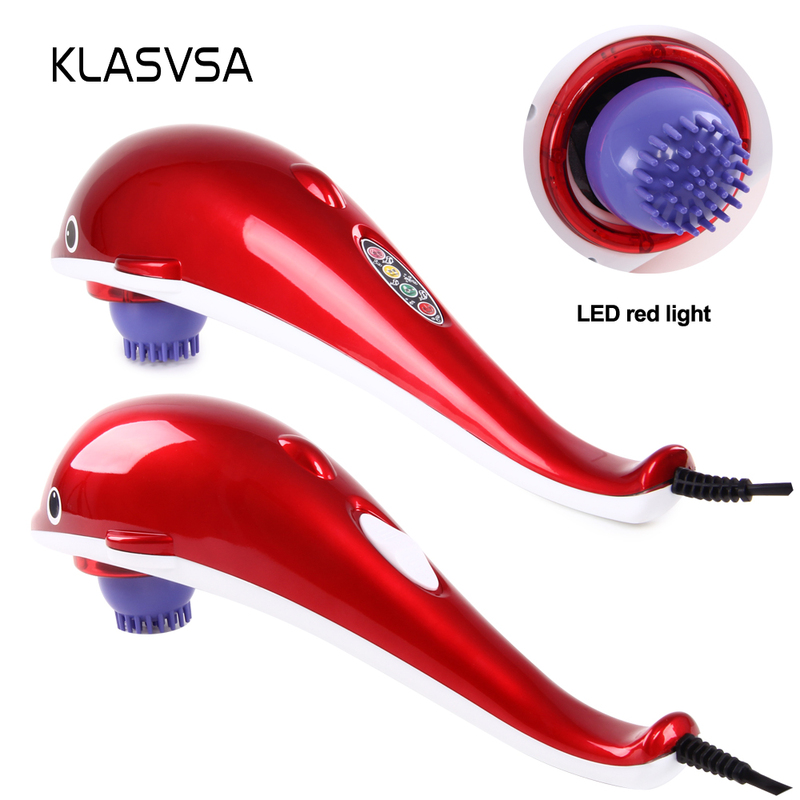 2.4 speed adjustment,relaxation, relieve fatigue.Dolphin streamline design,easy to use. 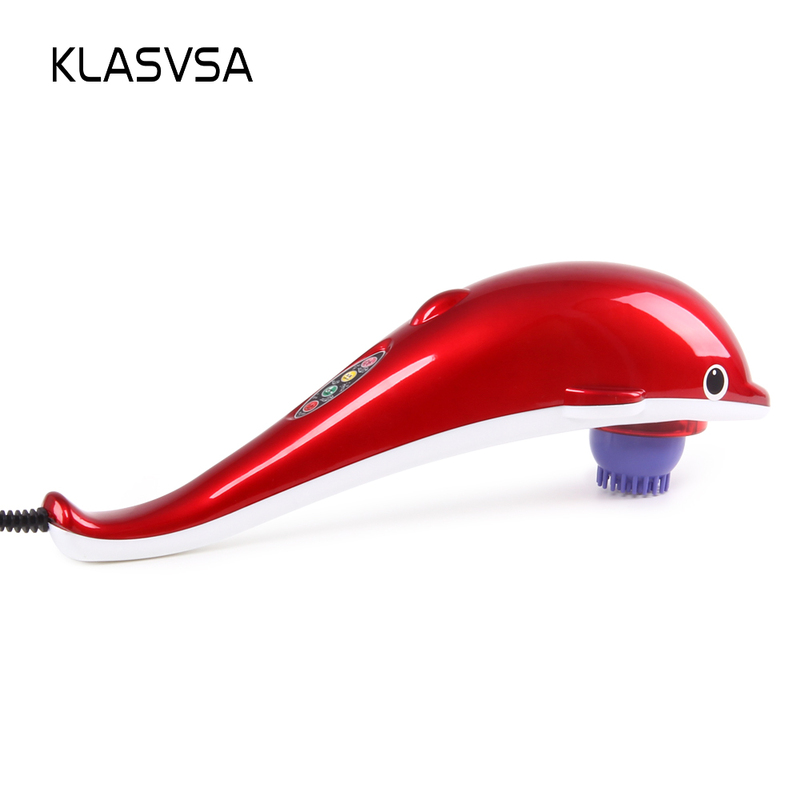 3.Microcomputer control swtich,vibration massage, give you more comfortable feel. 1.Please plug with corresponding voltage,press the power switch(red button) to start. 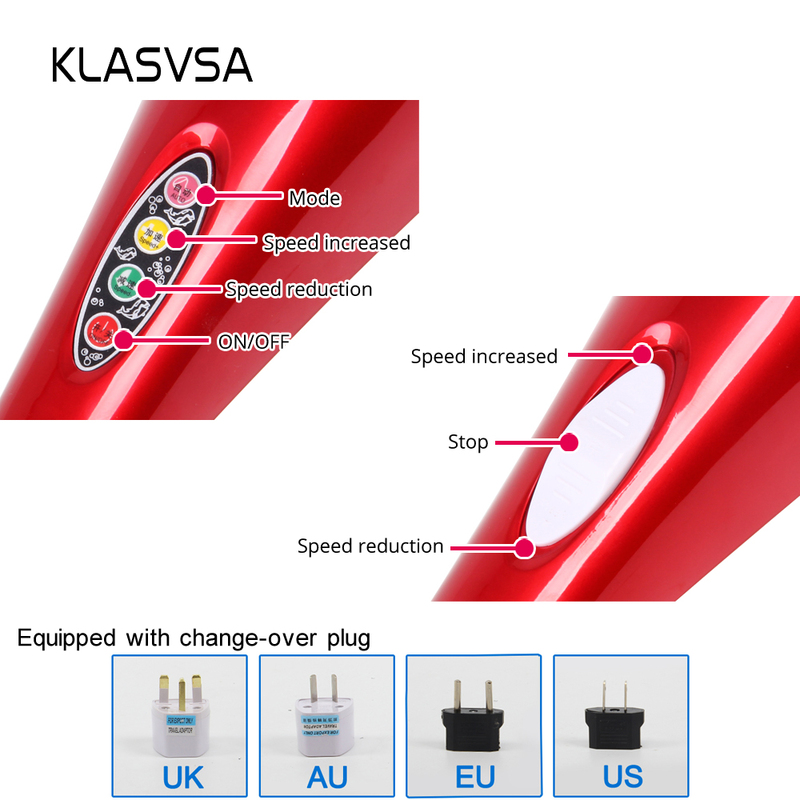 2.Speed adjustment for the yellow button is speed add and the green button is speed reduce. 3.When you want stop,just press the power switch(red button) again. 1.Only need back and forth to move ,each place do not more than 3 minutes. 2.Adjust the place and time of massage according go your requirement in order to avoid damage. 3.Please do not use it while sleeping. 4.Please cut off the power after running. 5.Do not use it in the bathroom,do not use for children, away from the fire. 6.Do not use it in the soft cloth,do not use close to the eyes or any sensitive body parts.